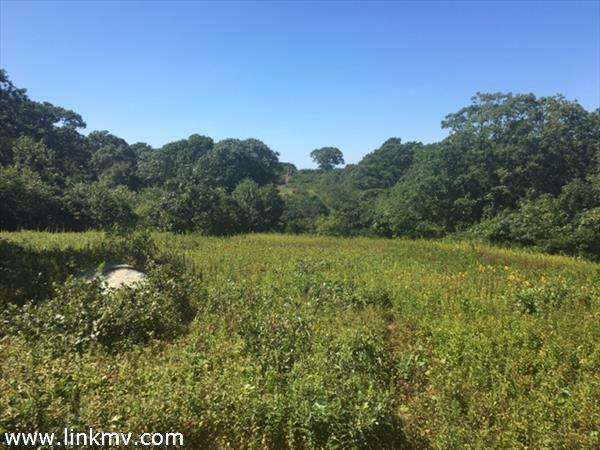 Explore the latest vacant lots and land for sale in Chilmark below. 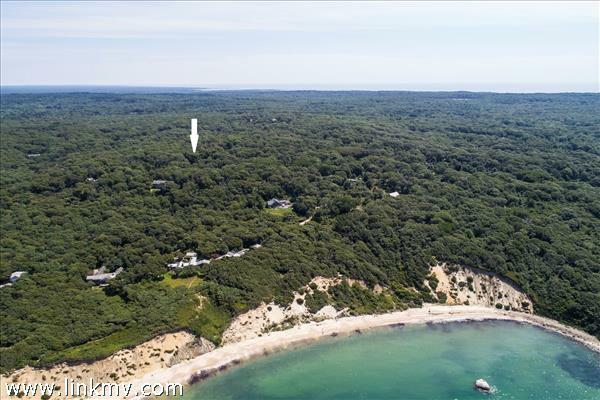 You can also register here to save your searches and receive notifications when new listings matching your criteria come onto the real estate market. 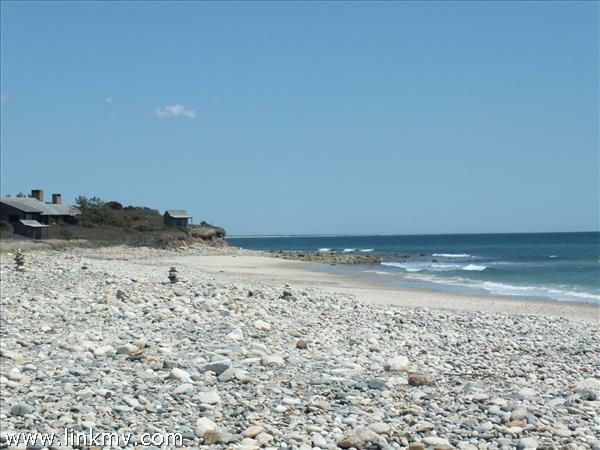 Already have an account on our site? 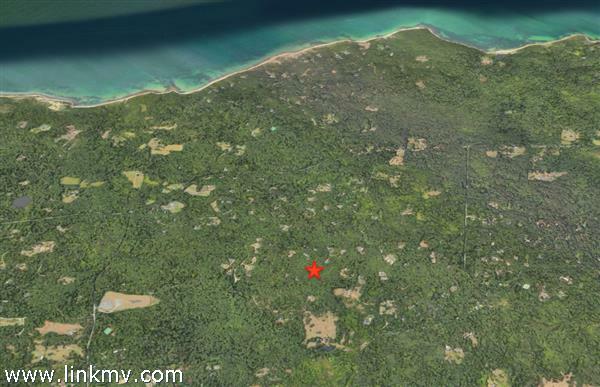 Log in here! 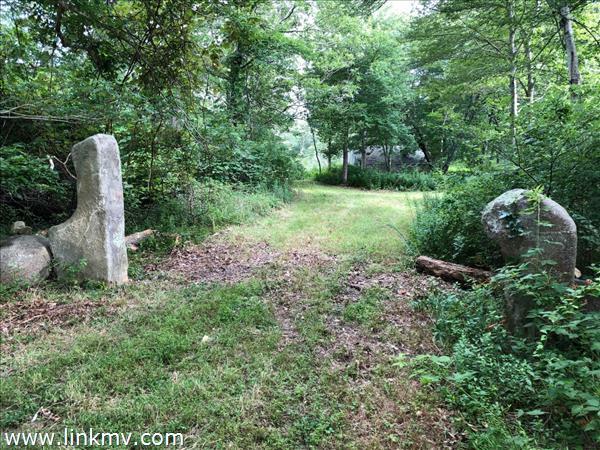 If you have questions or would like to set up a tour, contact us. 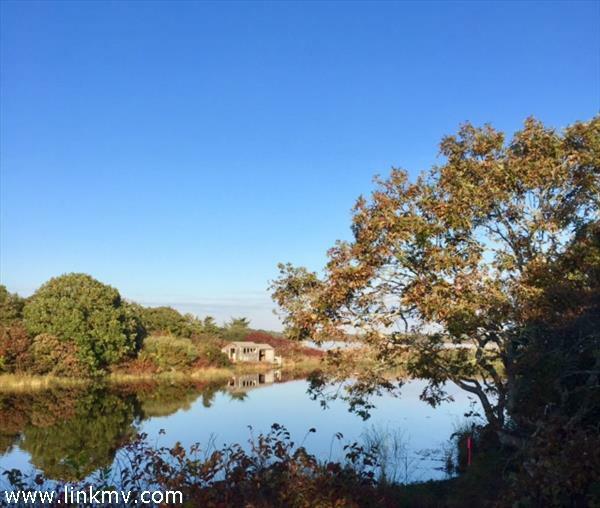 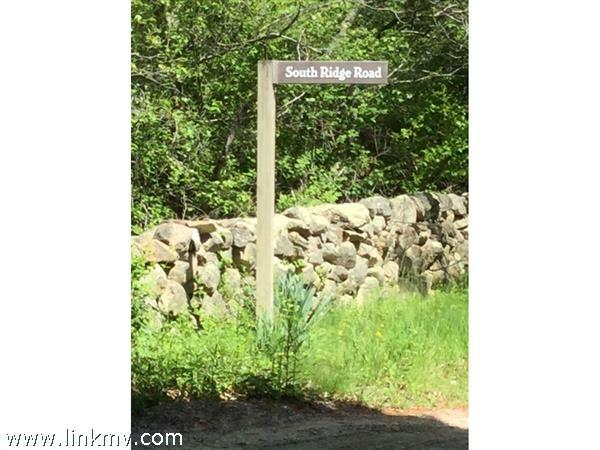 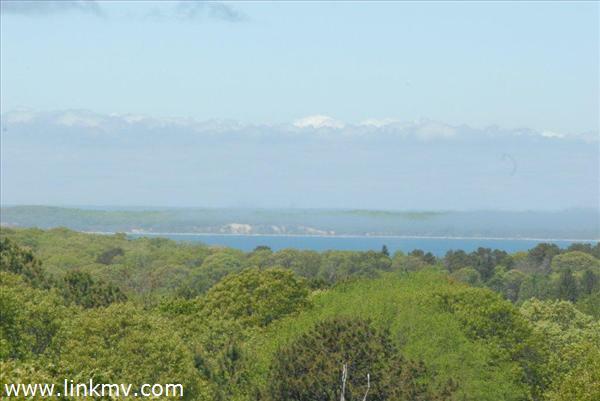 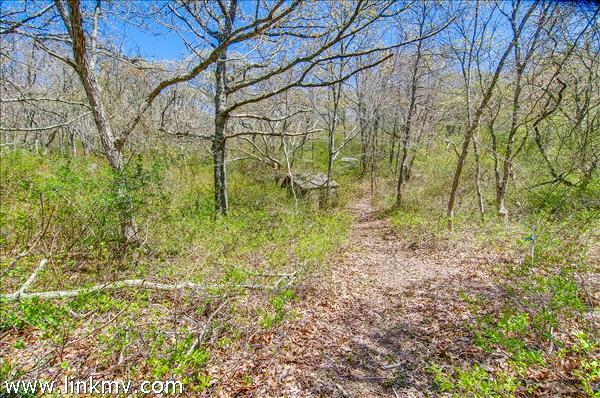 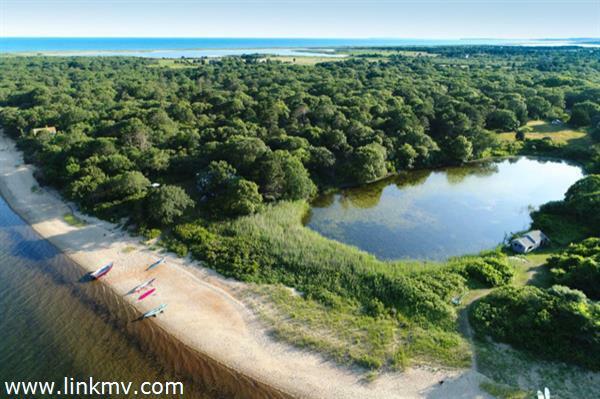 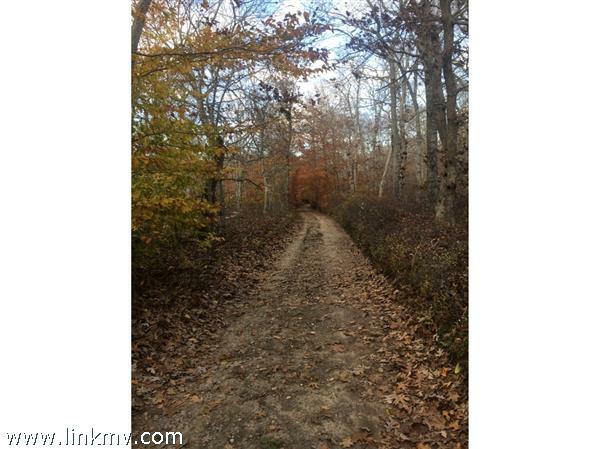 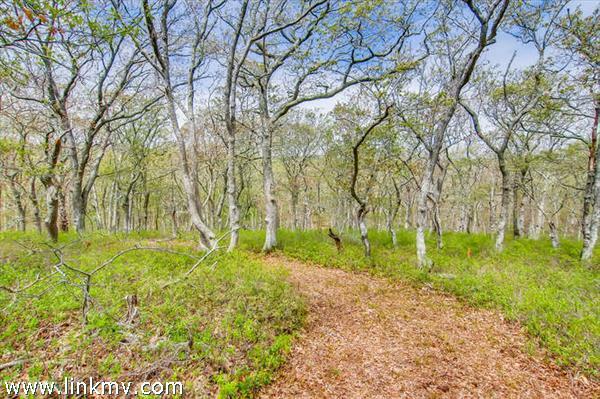 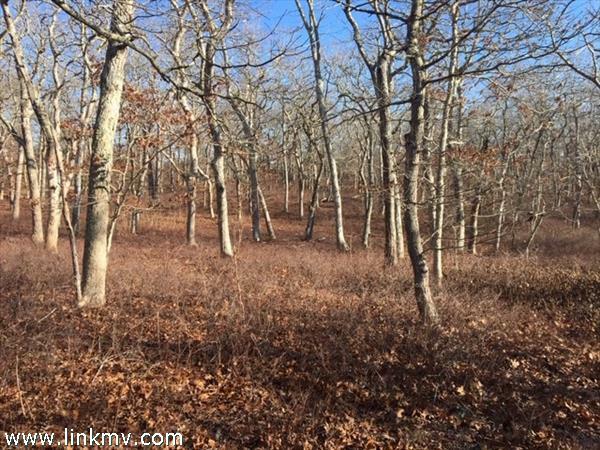 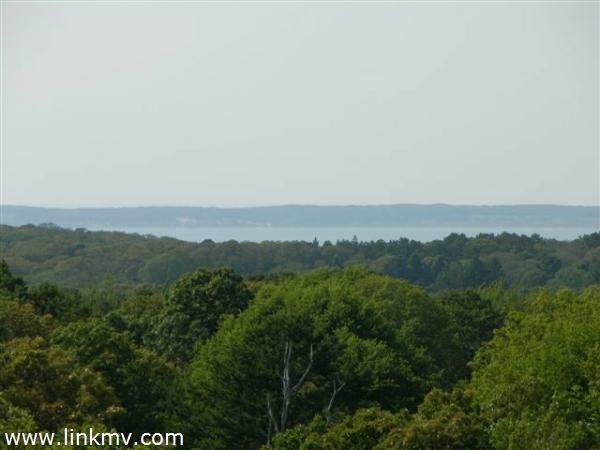 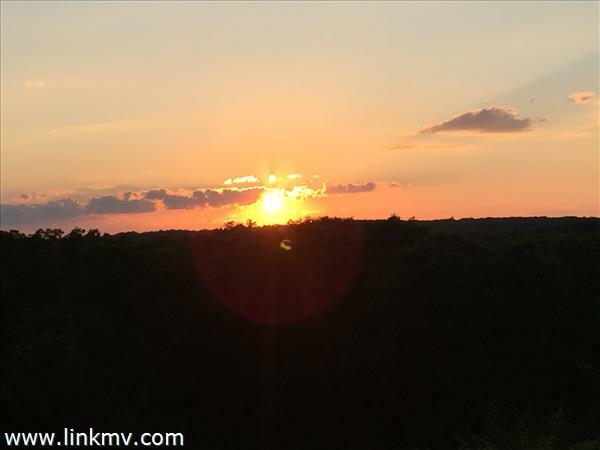 You may also be interested in viewing all current Martha’s Vineyard land for sale.